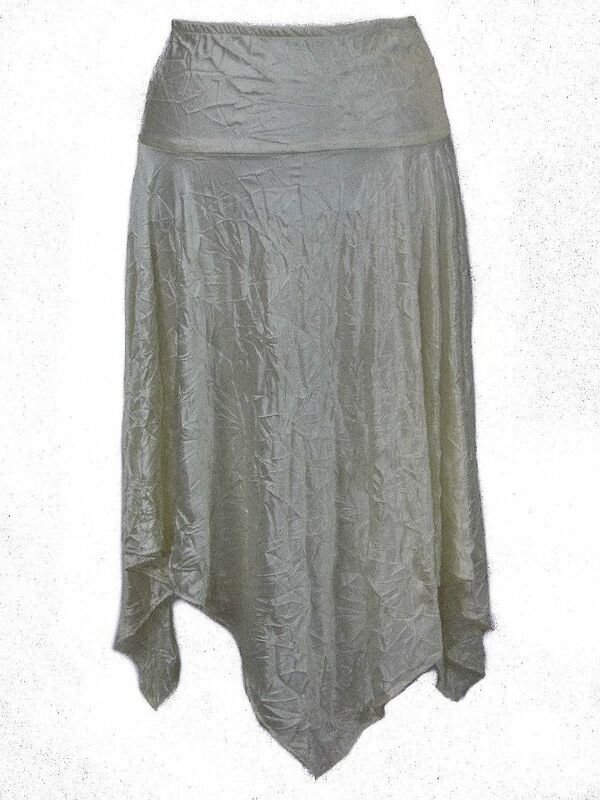 Eternal Love Plus Size Ivory Kerchief Skirt Bodre [3027I] - $28.79 : Mystic Crypt, the most unique, hard to find items at ghoulishly great prices! 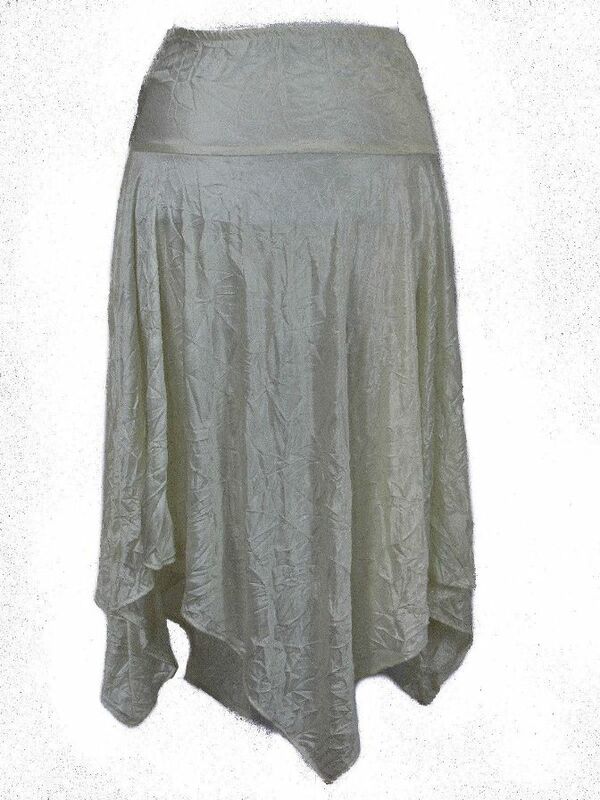 Eternal Love Plus Size Ivory Kerchief Skirt Bodre. "Crushed Poly-Bodre" in gem colors !! Empire waisted and very stretchy. 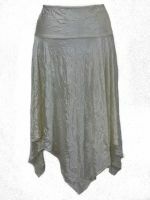 This skirt is very flowy and has a crinkle skirt look. Elastic-shirred waistline for easy-fit. Shown with matching blouse. 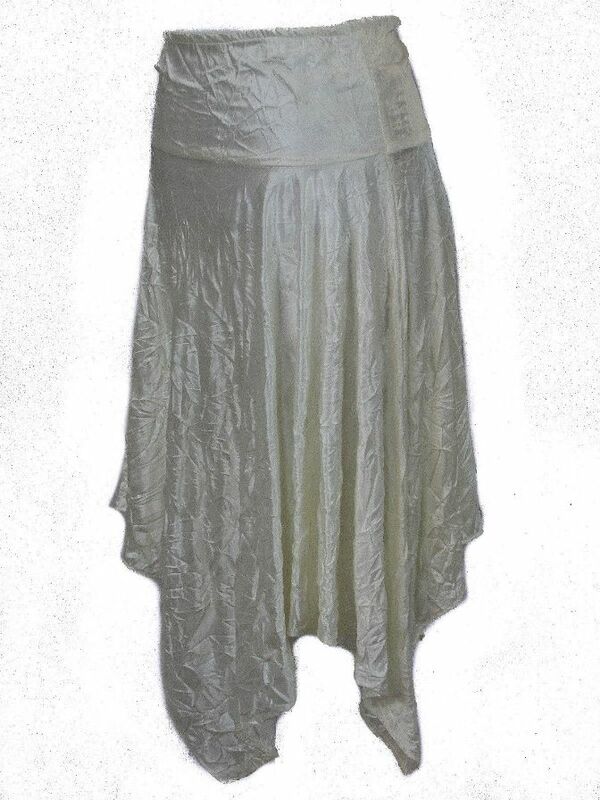 This listing is for the skirt only!